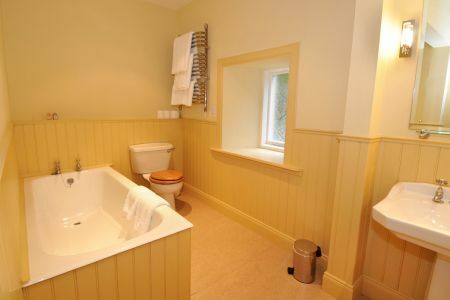 Three bedroomed cottage with two bathrooms, sitting room and kitchen. 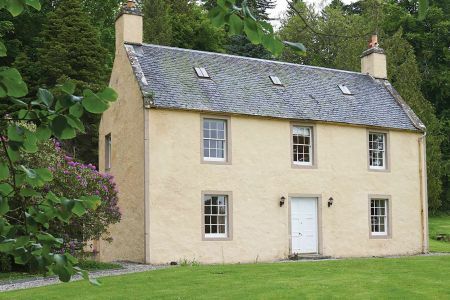 Cottages in the Highlands are delighted to bring you- Larch Cottage. 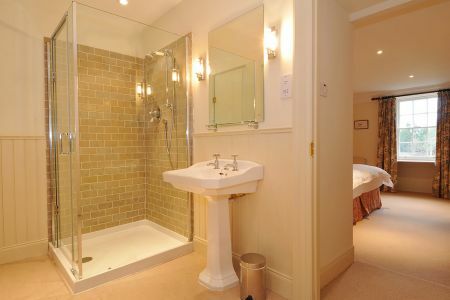 The cottage was built in the eighteenth century and has been recently renovated. 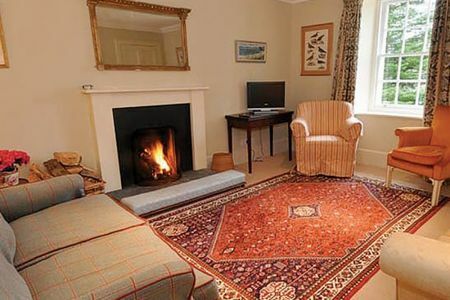 it is a cosy comfortable cottage backing on to extensive woodland with views to open fields. The sitting room has an open fire and the central heating is fired by a biomass wood chip boiler that provides continuous heat. 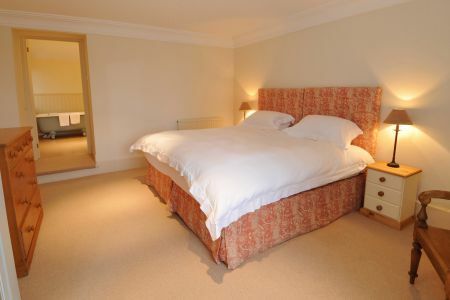 Dogs are welcome in downstairs, non-carpeted areas and there are two kennels and runs behind the house. There are more than 150 miles of tracks for walking and cycling on the estate, through farmland, forestry and moor. Salmon and trout fishing are available on the River Alness as it flows through the estate. There are 22 golf courses within an hour's drive including Royal Dornoch, Nairn, Brora and Tain. The castles of Cawdor and Dunrobin are not far away. The city of Inverness is a twenty minute drive with good access to road, rail and air links. The cottage is beautifully decorated with everything we needed to make a great holiday.